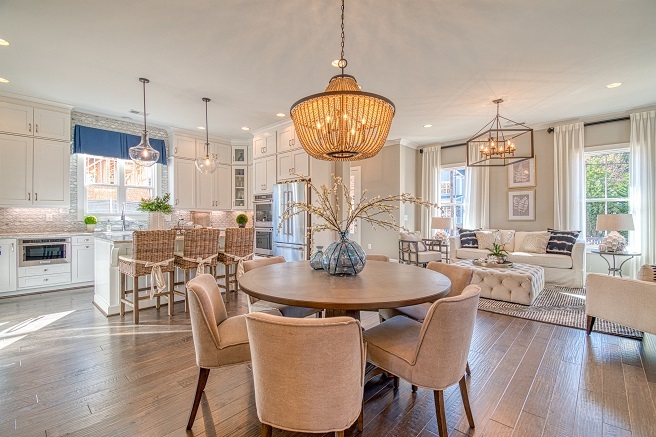 Atlanta Real Estate Forum > Residential > Atlanta New Homes > Lake Community in Smyrna Celebrates Decorated Model Home Opening! Traton Homes is celebrating the opening of its new decorated model home in its new Smyrna community, The Grove at Adams Pond. 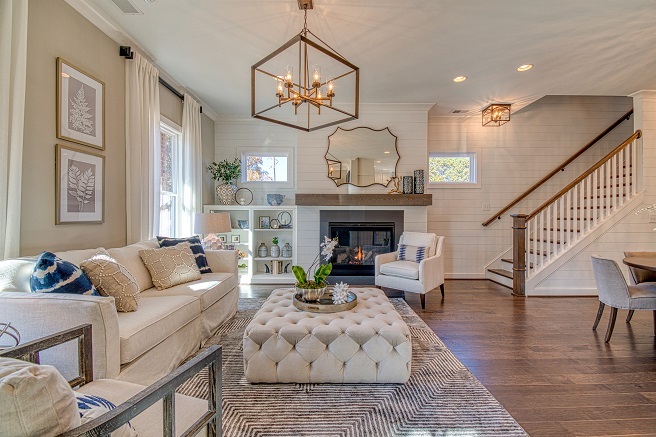 While you’re out enjoying the crisp fall air, be sure to check out the stunning new Charleston inspired model home at The Grove at Adams Pond in Smyrna. Talk about a new Cobb County neighborhood that has it all! The Grove offers stunning single-family homes, pocket parks, a community firepit and its own community lake. The Grove at Adams Pond is located at 2483 Davis Drive. Visit our gorgeous decorated model home, open daily. With a convenient location near Windy Hill Road and Atlanta Road in Smyrna’s Williams Park area, The Grove at Adams Pond rocks one of the city’s hottest residential addresses. Smyrna is a great place to call home, with easy access to highways, awesome recreation and close dining and shopping. This Smyrna community is walkable to Smyrna Market Village and close to SunTrust Park, The Battery Atlanta, the Silver Comet Trail, Cobb Galleria and Vinings. 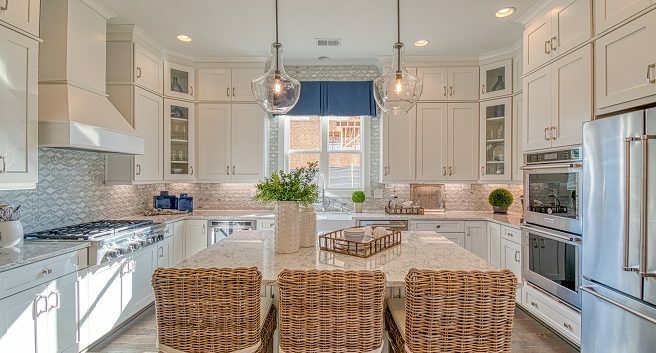 The Grove at Adams Pond homes offer the quality and style that have made Traton Homes one of the metro’s most trusted local homebuilders for nearly 50 years strong. Two-story, detached floorplans with third-floor walk-up options are packed with stand-out included features like big, gourmet kitchens where dinner—and memories—are made. Choose the design and size that work for your needs. Homes are priced from the mid-$400s. Customizing a Grove at Adams Pond home is easy with help from the professionals at the Traton Homes Design Center. It’s your one-stop-shop for countertops, cabinetry, flooring and finishes to personalize your home. In this season of gratitude and celebration, locally owned Traton Homes says “Thanks, Atlanta” for nearly 50 years of building “Altogether More” homes for families like yours.